Sophia Bush has opened up about the harassment she was subjected to on the set of One Tree Hill. The actress chatted with Andy Cohen on Sirius XM's Andy Cohen Live and detailed an incident in which she was touched by creator Mark Schwahn. But that was not the sole incident. Bush stated that Schwahn was "super-obsessed" with another actress from the hit CW drama. “He started trying to bang down her hotel room door in the middle of the night," the actress continued. Related: One Tree Hill: Revived for Christmas Special? 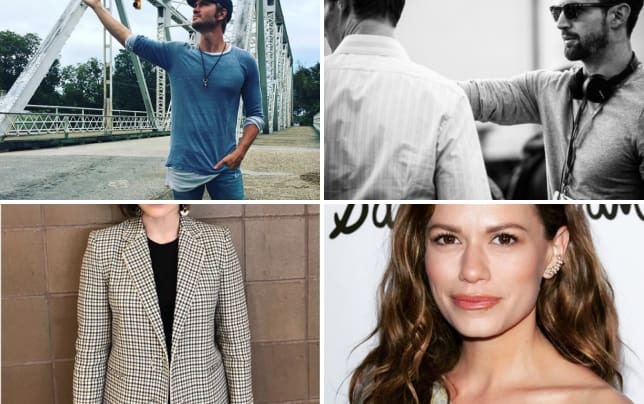 It truly sounds like the set of One Tree Hill was not a healthy environment to work in with everything that's come to light over the last year. Back in November, the female cast and many crew members of the show came together to pen an open letter that called out Schwahn for sexual misconduct. It all happened following writer Audrey Wauchope opening up via Twitter about her and her female writing partner being harassed while writing for an unnamed series. "Female writers would try to get the spot where the showrunner wouldn't sit as to not be touched," reads one of the tweets. "Often men would help out by sitting next to him, thus protecting the women." "Sometimes we wouldn't luck out and he'd just squeeze his disgusting body in between us and put his arms around us, grinning," reads another. In even more disturbing news, Wauchope went on to claim that Schwahn passed around naked photos of an actress he slept with. The female cast and crew of One Tree Hill subsequently released a letter standing with Audrey. Many of us were, to varying degrees, manipulated psychologically and emotionally. More than one of us is still in treatment for post-traumatic stress. Many of us were put in uncomfortable positions and had to swiftly learn to fight back, sometimes physically. It was made clear to us that the supervisors in the room were not the protectors they were supposed to be. Many of us were spoken to in ways that ran the spectrum from deeply upsetting, to traumatizing, to downright illegal. And a few of us were put in positions where we felt physically unsafe. More than one woman on our show had her career trajectory threatened. It continues: The through line in all of this was, and still is, our unwavering support of and faith in one another. We confided in each other. We set up safe spaces to talk about his behavior and how to handle it. To warn new women who joined our ranks. We understood that a lot of it was orchestrated in ways that kept it out of sight for the studio back home. We also understood that no one was fully unaware. The lack of action that has been routine, the turning of the other cheek, is intolerable. We collectively want to echo the calls of women everywhere that vehemently demand change, in all industries. This is not an appropriate amount of pressure to put on young girls. Many of us since have stayed silent publicly but had very open channels of communication in our friend group and in our industry. We want Tree Hill to remain the place “where everything’s better and everything’s safe” for our fans; some of whom have said that the show quite literally saved their lives. But the reality is, no space is safe when it has an underlying and infectious cancer. We have worked at taking our power back, making the conventions our own, and relishing in the good memories. But there is more work to be done. We are all deeply grateful for Audrey’s courage. For one another. And for every male cast mate and crew member who has reached out to our group of women to offer their support these last few days. They echo the greater rallying cry that must lead us to change: Believe Women. We are all in this together. 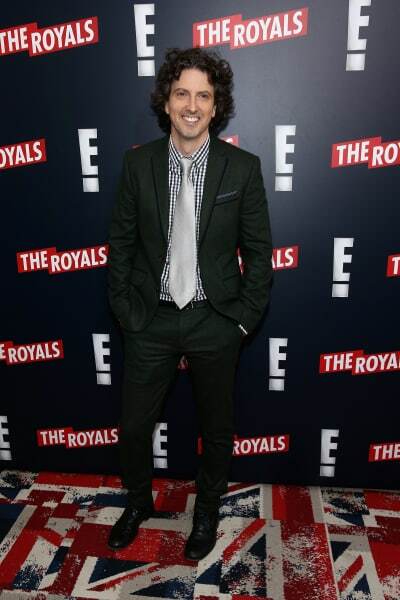 Schwahn was subsequently fired from his showrunning duties on E! 's The Royals.